This will help your robot detect the edge of a precipice, preventing it from falling off a table or down the stairs to it's hideous demise! Edge detection sensor from DFRobot. 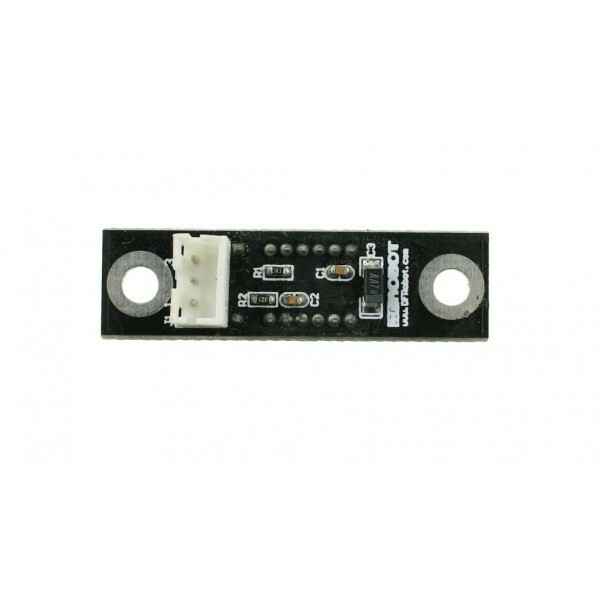 This IR distance sensor is connected to an Arduino digital pin. 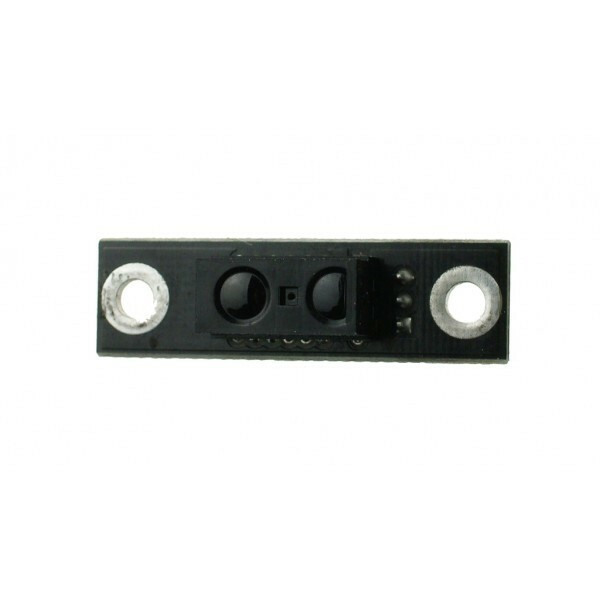 10cm infrared sensor w/Breakout Board (1 unit). 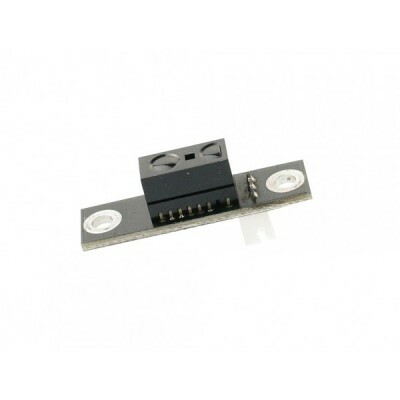 Digital Sensor Cable for Arduino (1 unit).